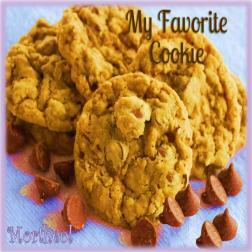 This album is dedicated to Piper..."My Favorite Cookie"!!! It has some of the tastiest songs we have baked together in our kitchen. dream team in the kitchen...I love the way you both create music. Enjoyed this fine duet team, cookies or not.